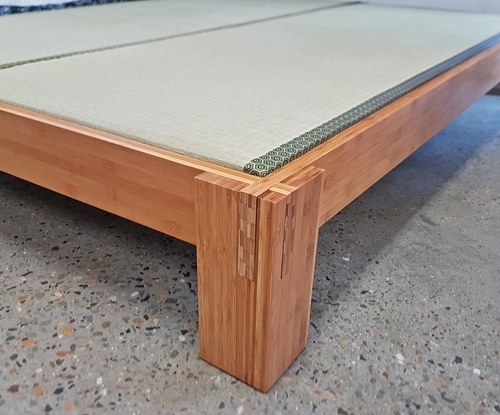 We have a new supplier for our Japanese Tatami Beds using locally grown bamboo rather than imported timber. 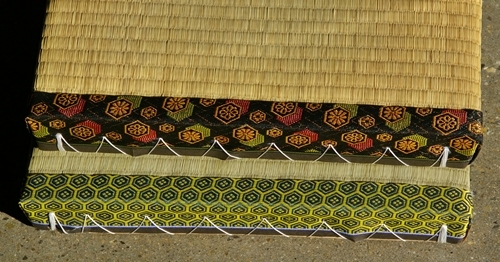 These are available in two sizes Empress (Queen) and Emperor (King). 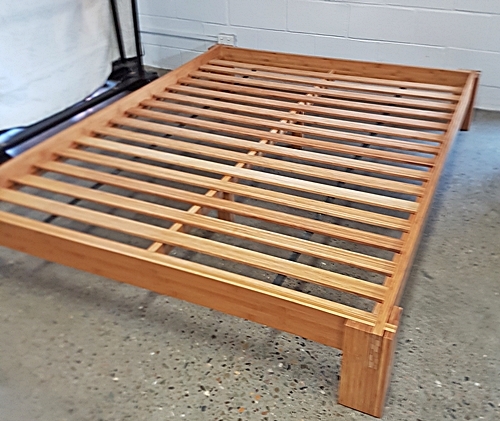 Our courier services Brisbane, Toowoomba, Sunshine Coast, Cairns, Townsville, Mackay, Sydney, Newcastle, Illawarra, Albury, Central Coast, Northern Rivers, Canberra, Melbourne, Bendigo, Ballarat, Geelong, Adelaide, Perth & Tasmania. If you live outside of these areas then we will find another removalist. 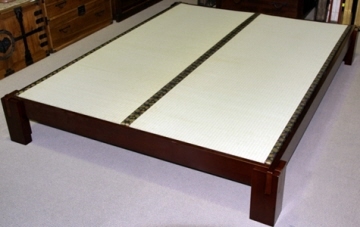 Delivery charges can be found on our Tatami Bed Shipping page. 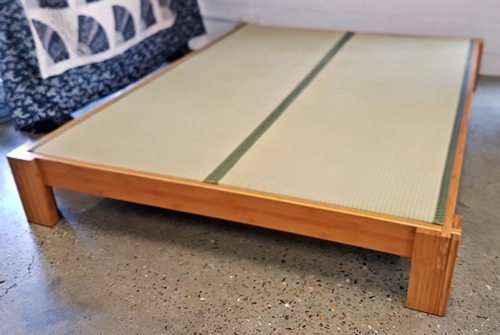 Looking for Tatami, Goza Mats or Futons?